Al Jazeera Media Network has announced plans to cut roughly 500 jobs worldwide, the majority of which will be in Qatar. The news broadcaster said the plans are part of an “optimisation initiative” that is linked to the “ongoing transformation of the media landscape” and follow a decision earlier this year to close its US TV network. “Over the past few months, we have carefully evaluated every option available to the network in order to ensure that we are best positioned in light of the large-scale changes under way in the global media landscape,” said Mostefa Souag, acting director general of Al Jazeera Media Network. The news comes just months after Al Jazeera America announced it will close its cable and digital operations, citing an unsustainable business model in light of the “economic challenges” in the US media marketplace. 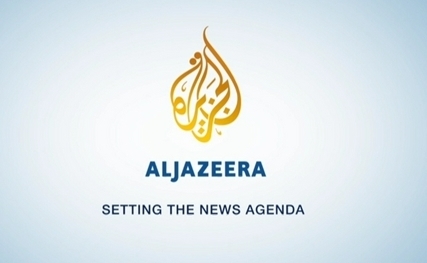 Al Jazeera America CEO Al Anstey said that the US network would cease operating by April 30 – less than three years after its launch. At the same time, parent company Al Jazeera Media Network revealed plans to expand its global digital operations into the US so that it can better compete in an “overwhelmingly digital world” and serve “today’s 24-hour digitally focused audience”.